Not only the Chinese are rather unimpressed by the concept of "Lunar Gateway", which is summed up as a much smaller ISS in the Moon orbit. It made me wonder - wouldn't it be better to move ISS into Moon orbit? How would the effort compare? need to refurbish ISS, which is approaching end-of-life and will begin to fail badly soon, if not refurbished. keep ISS unmanned during the transition through Van Allen belts. I also wonder how would that look like from financial point of view, comparing to dedicated Gateway. Does it even make sense to consider? Browse other questions tagged iss lunar-orbit deep-space-gateway or ask your own question. 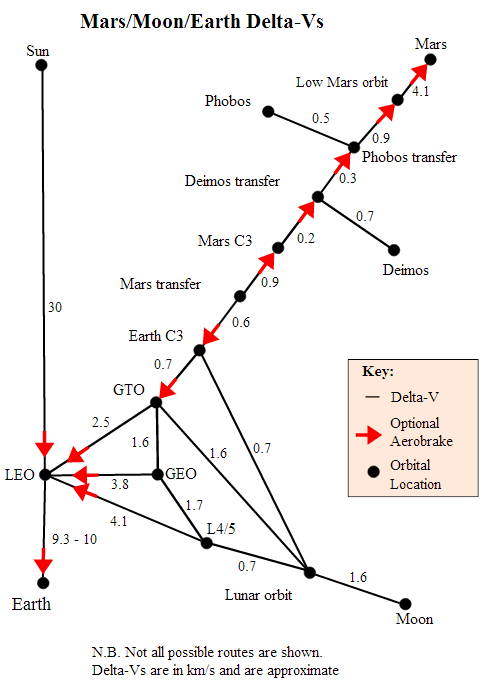 Can communication satellites be used in lunar orbit? What is a near rectilinear halo orbit? Is there a “dusk-dawn” sun-synchronous lunar orbit? LOPG/Deep Space Gateway - What is a cislunar orbit? How to develop a photographic film in lunar orbit?